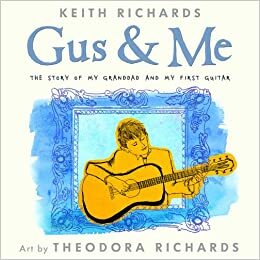 Keith Richard’s picture book memoir of his life as a young boy, inspired by his eccentric grandfather to love music and the guitar. 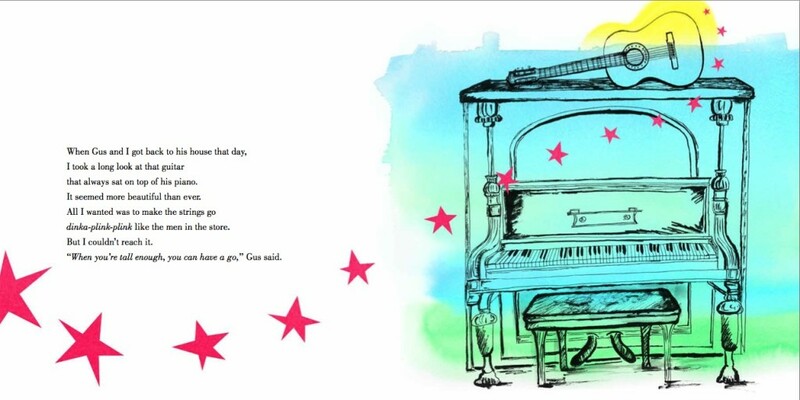 Lyrical text with illustrations by Theodrora Richards, Keith’s great-granddaughter. Includes a CD with the story read by Keith Richards and music.